This month, Jewish partisan Frank Blaichman celebrated his 88th birthday. Frank was only 16 years old when the Germans invaded Poland. Month by month, life became harder until in 1942, the Jews of Frank's hometown of Kamionka, were to be resettled in a ghetto. Determined to keep his freedom, Frank left his family and eventually joined other Jews hiding in a nearby forest. When Frank was only 21 years old, he became the youngest platoon commander in a partisan unit. Frank met his wife, Cesia, while they were both in partisan units. Frank has documented his stories and experiences from his life as a partisan in his book: Rather Die Fighting. Purchase this incredible resource here. Frank has appeared in multiple JPEF documentaries including "Antisemitism in the Partisans" and "Introduction to the Partisans." 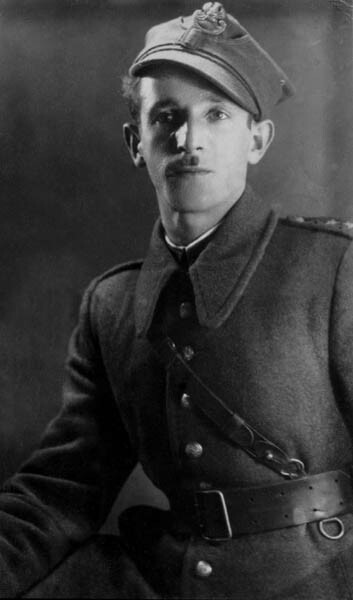 Polish Jewish partisan Eta Wrobel (z"l) was also born on December 28, 1918. She was the only child in a family of ten to survive the Holocaust. Eta described herself to be "born a fighter." 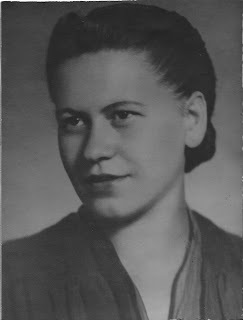 In 1942 Eta's ghetto was forced into concentration camps, but Eta and her father escaped into the woods. 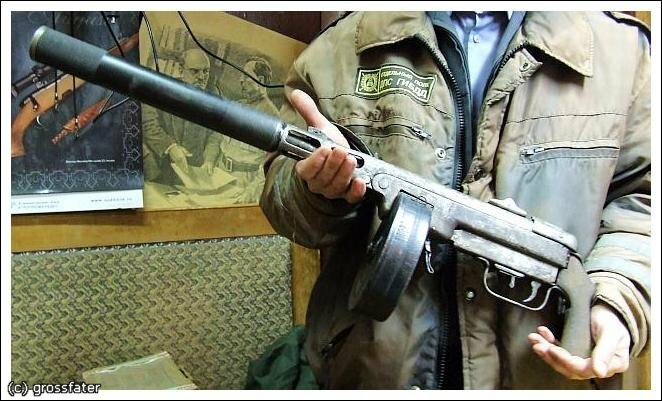 Eta helped to organize an all Jewish partisan unit of about 80 people. At one point Eta was shot in the leg and dug the bullet out of her leg with a knife. Because of her exceptional military skills, she was active on missions with men and made important strategic decisions. Eta is featured in the JPEF film, "Women in the Partisans," and she also inspired the original JPEF poster and sticker images. and will have a far-reaching and profound impact in the field of education. Ilana Fine Bar-hai (see Meet a JPEF Educator) recently took her class to Yad Vashem. During the visit, her class used the JPEF website to do research. JPEF materials are now being used worldwide. One example is in Israel where teacher Ilana Bar-Hai is asking her students to do a year-long project on the Jewish partisans. The focus of the project is to utilize JPEF's online materials. Bar-Hai wants to empower her students through the life lessons of the Jewish partisans. Her students were astounded by many of the partisans' courage. "When teaching about the Holocaust, we tend to focus on camps and being a victim, whereas the JPEF website and curricula instill my students with a sense of pride." Ten years ago, a life altering conversation took place between young documentary filmmaker Mitch Braff and a man in his 70's who shared his experiences fighting back against the Germans during World War II as a Jewish partisan. Inspired by what he heard, Braff started JPEF in 2000 to ensure that young people learn the history and life lessons of the 20,000-30,000 Jewish partisans who stood up to tyranny and saved lives. Since this time, thousands of educators and hundreds of thousands of young people have been inspired by the history and the life lessons of the Jewish partisans thanks to JPEF. 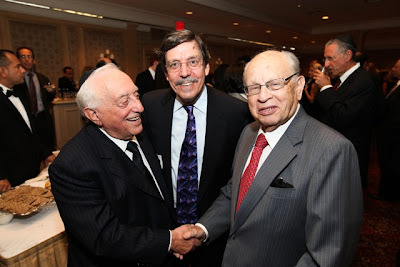 Initially, JPEF interviewed dozens of Jewish partisans, created several short documentary films and more than a dozen printed guides with the goal of getting them in the hands of educators in Jewish and secular classrooms across the country. Soon the demand for its materials included Jewish youth groups like BBYO and USY, Jewish summer camps, synagogues, and parochial schools. Now, the country's most prestigious Holocaust organizations including the United States Holocaust Memorial Museum in Washington DC, the Simon Wiesethal Center in Los Angeles, and the Anti Defamation League all rely on JPEF to bring its materials to their constituents. Nearly 5,000 educators work with the organizations' materials. JPEF’s reputation reached Hollywood and the organization consulted on the major motion picture, Defiance. Working collaboratively with the film’s Director, Edward Zwick, JPEF then produced a teaching guide and special classroom training DVD. JPEF’s popular “Teaching with Defiance” Educator Institutes have been attended by hundreds of teachers around the country. In 2010 JPEF launched a writing contest which attracted 500 students from 17 states. Also, in 2010 JPEF launched its e-learning platform to meet the growing demand for the organization's materials. Now, the organization is poised to reach significantly more educators in the coming years. JPEF will be celebrating its 10 years throughout the next year, highlight programs, individuals, and communities were the origination’s impact has been greatest. Watch JPEF's 10 year anniversary video narrated by Ed Asner. On a recent Fall evening, nearly 300 guests, including many Jewish partisans and their families, gathered at the Park Avenue Synagogue in New York City for a heartwarming and emotion filled evening both honoring the Blaichman and Holm families and celebrating the 10 year anniversary of the Jewish Partisan Educational Foundation (JPEF). WCBS anchor Dana Tyler was the emcee and Defiance writer/producer Clayton Frohman gave awards to the honorees. The program recalled JPEF's humble beginnings and subsequent growth as a world leader in Holocaust education. In a tribute to her grandfather, Joe Holm (z"l), Elisabeth Holm remembers her grandfather as someone who "carried his family on his back through the forest to keep them alive. He risked his own life countless times for the sake of others...He didn't simply survive, he fought back." Read Elisabeth Holm's entire speech on the JPEF website. Other speakers included JPEF Board Co-Chair Paul Orbuch, who talked about growing up as the son of a Jewish partisan, and JPEF Founder & Executive Director Mitch Braff, whose remarks included a tribute to the seventy partisans, survivors, their children and grandchildren in attendance. The event culminated in JPEF’s presentation of its first Lev Aryeh (Heart of the Lion) Award to partisans Cesia and Frank Blaichman and Rose and Joe (z’’l) Holm and their families. This award will be presented annually to recognize Jewish partisans, their families, and others who stand up and make a difference in the spirit of the Jewish partisans. Watch the five-minute video honoring Frank and Cesia Blaichman and Rose and Joe (z"l) Holm. Read more about Jewish partisan, Frank Blaichman, on the JPEF website. We are excited to be selected as one of the 50 most innovative Jewish groups in the country for the fifth time by Slingshot. Below is an related article from the J. Weekly. Of the seven Jewish organizations with local ties highlighted on a list of the country’s 50 most innovative Jewish groups, six have been there before. For the seventh, G-dcast, a website that aims to raise Jewish literacy through a weekly online Torah cartoon series, the first-time mention in the annual Slingshot directory is proof that small organizations can make a big difference. “It was really exciting to learn G-dcast had made the cut,” said its creator, San Francisco resident Sarah Lefton. “Slingshot is a prestigious national honor — most of the organizations have been around a lot longer than we have and have more than one full-time staff member. Among the cutting-edge groups named again in the Zagat-style guide is the Institute for Curriculum Services, a program of the S.F.-based Jewish Community Relations Council. This year marks ICS’ second appearance on the list. The institute focuses on promoting accurate instructional material on Jews, Judaism and Israel. This includes monitoring how Jewish history is told in textbooks. The agency also works with state agencies, teachers and textbook companies to obtain corrections to inaccuracies, such as a prevalent fallacy that Jews were the principal persecutors of Jesus. Also securing its second Slingshot spot is Be’chol Lashon (“In Every Tongue”), a San Francisco–based organization that works to grow and strengthen Judaism through ethnic, cultural and racial inclusiveness. Be’chol Lashon activists work to build networks of Jewish leaders committed to encouraging Jews from all backgrounds to play dynamic roles in Jewish life. The Hub at the JCC of San Francisco, which holds concerts, art shows, holiday festivals and other events that draw in young adults, also joins the two-time appearance list. The program estimates nearly 10,000 people have participated since the JCCSF hired actor-rapper Dan Wolf in 2006 to expand the Hub’s lineup of happenings originally created by Amy Tobin. Today, holiday festivities at the Hub include a Purim event that attracts hundreds of costumed participants, as well as eight days of Chanukah celebrations. It also produces a Chanukah Survival Kit for newcomers to the JCCSF living far from home. Meanwhile, making its fifth appearance in Slingshot is San Francisco’s Jewish Partisan Educational Foundation, which offers a “Resist” curriculum that teaches seventh- through 12th-grade students about the thousands of Jewish partisans who fought against the Nazis during the Holocaust. Across the bay, Moishe House, the Oakland-based international nonprofit that provides rent subsidies for 33 Moishe Houses worldwide, including three in the Bay Area, is on the list for the third time. And Berkeley-based Jewish Milestones, a community resource for Jews preparing for lifecycle events, is making its sixth appearance. Slingshot was founded six years ago as an annual compilation of 50 pioneering Jewish agencies. The list is selected by members of Grand Street, a network of 18- to 28-year-olds who are or will soon be involved in their family’s philanthropy. After Slingshot was first published, the original group of funders decided to establish the Slingshot Fund to help support the innovative, and often nascent, organizations featured in the annual guide. For more information, visit http://www.slingshotfund.org. JPEF's free educator workshop, Teaching with 'Defiance', will be in San Rafael, CA on December 6, 2010 from 4:30 PM - 7:30 PM (PST). The workshop will be located at the Osher Marin Jewish Community Center at 200 North San Pedro Road. Each participant will receive: Defiance DVD with Excerpts, Defiance / Bielski Partisans Curricula, and a free vegetarian meal. This workshop is made possible by: Elliott and Suzanne Felson, the Richard and Rhoda Goldman Fund, and the Holocaust Memorial Education Fund of the Jewish Community Endowment Fund. Partner Organizations: Osher Marin JCC; Congregation Rodef Shalom; Bureau of Jewish Education; Facing History and Ourselves; Jewish Community Relations Council; The Curriculum Initiative. 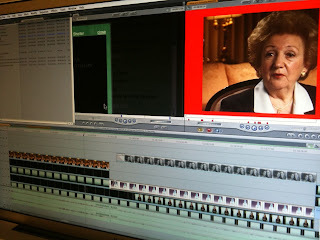 Putting final touches on JPEF's e-learning "Living and Surviving" module. JPEF is making a signficant impact in cities from coast to coast this week and we wanted to share the good news. 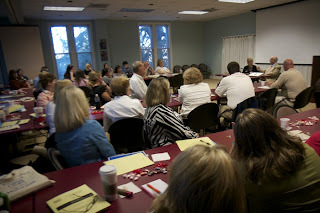 Tuesday, JPEF will be leading an educator institute for 50 advanced Holocaust educators in Miami. On Wednesday we will do the same in Palo Alto, and on Thursday in Los Angeles in collbaration with the ADL, LA Museum of the Holocaust, and the Simon Wiesenthal Center. JPEF's E-learning platform will have a soft launch later this week. We are finishing up the videos, finessing the programming, perfecting the compression, and entering thousands of line of code to make it all work. Check back here to see when it is live. As always, please give us your thoughts, requests, and feedback. You can reach our general email box here. 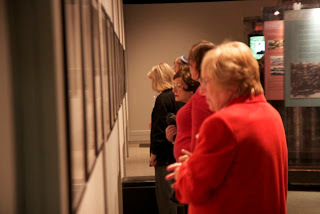 "Pictures of Resistance" is completely booked for 2011 and our 2012 schedule is filling up quickly. Two new bookings, The New Mexico Holocaust & Intolerance Museum and Florida Gulf Coast University closed out the year for available months in 2011. In December, the exhibit travels to South Africa for a three city tour where Mitch will be bringing the work of JPEF with talks and educator trainings. Recent openings include the exhibit at the Breman Museum in Atlanta, Georgia and a two month run in Miami, Florida (both in concert with Teaching with 'Defiance' educator workshops). Find out how to use the film 'Defiance' and the true story of the Bielski Jewish partisans -- who saved 1,200 Jews during the Holocaust, and successfully fought back against the Germans and their collaborators -- to teach History, Ethics, Leadership, Jewish Values and more. 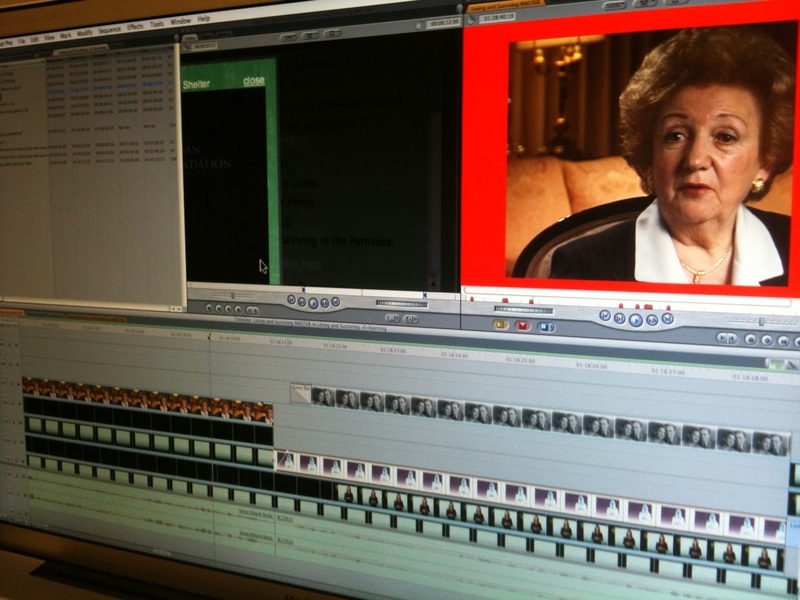 • Made-for-classroom DVD of excerpts and primary-source testimonials from former Bielski partisans. 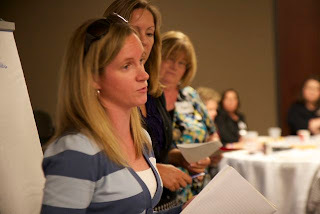 Over 80 Educators came to the South Carolina Workshops. In photo, Jewish partisan Frank Blaichman shares his story. An educator at the JPEF workshop at the Breman Museum advocates for Zus Bielski's point of view during an an activity as part of the training. Featured session at the ADL 2010 Holocaust Education Workshop. Includes tour of the Los Angeles Museum of the Holocaust at its new site. Gideon Hausner Jewish Day School. More workshops to be announced soon, including Omaha, NE. To bring a JPEF trainer to your community, please contact jonathan@jewishpartisans.org or 415-53-2244 x104. 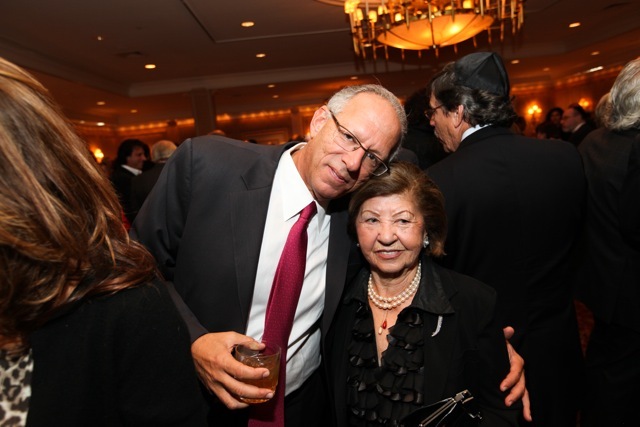 From the humble beginnings of JPEF in my basement to 280 donors people filling up Park Avenue Synagogue ballroom in New York for our 10th Anniversary Celebration, this has been quite an experience. 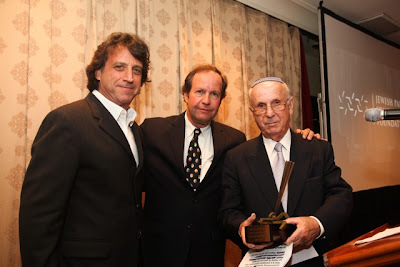 Charlie Blaichman with "Defiance" screenwriter/producer Clay Frohman and JPEF honoree Frank Blaichman with the Lev Aryeh Award. Dana Tyler, senior news anchor from New York's WCBS was our emcee and engaged everyone during our program with her poise and charm. Clay Frohman, screen/writer of "Defiance" shared his long history with JPEF and read a letter from Liev Schreiber to the audience as Liev could not attend. JPEF board co-chair, Paul Orbuch did a fantastic job with heart felt remarks about growing up as a son of a Jewish partisan. Our honorees, Rose and Frank Blaichman and Rose and Joe (z''l) Holm families we chosen as the first recipients of the Lev Aryeh (Heart of the Lion), were very deserving of this award that recognizes Jewish partisans, their families, and those who stand up and make a difference. Varda Yoran, wife of partisan Shalom Yoran designed our award, based on one of her sculptures, and we were very lucky to have this. I know the JPEF staff and board looks forward to next year's award dinner. In fact, I heard a few people talk about "next year's dinner" to my pleasant surprise. At one point during my remarks, I asked all of the partisans, then all the survivors, then the 2nd and 3rd generation to stand up together. It was powerful as about 70 people were standing. JPEF produced two films for the event narrated by Ed Asner -- first cousin of a Jewish partisan (Abe Asner). One was about our 10 Anniversary --featuring Michael Berenbaum and Clay Frohman-- and the other was the introduction of the honorees. Each film is 4-5 minutes and are below. Thank you for making it a great 10 years.